. 50th Support and Related Materials .. 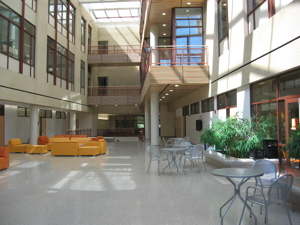 This information is current as of SEPTEMBER 17, 2011. 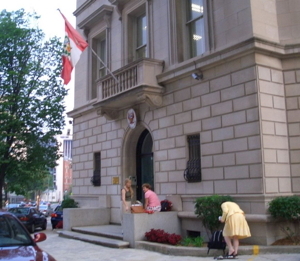 • NOTICE – Friday night (Sept 23) Peruvian Embassy reception is closed (full). • CHANGE – NPCA has cancelled the Sunday, Sept 25 Afternoon Street Fair. Check back to this site for updates, maps, etc. RSVP where indicated or refer to indicated contact persons, below. Other information can be obtained from Amigos de Bolivia y Peru Board members – 50th Anniversary Coordinator, Diane Hibino (trihib@verizon.net) or President, Gloria Levin (glorialevin@verizon.net). 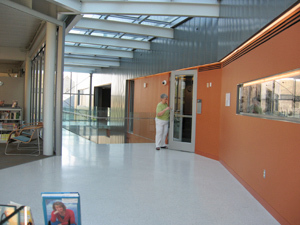 Contact Diane to learn about handicapped access. 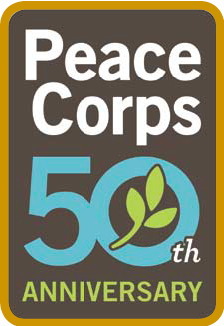 Fill out the NPCA Registration Form https://peacecorpconnect.wufoo.com/forms/peace-corps-50th-september-npca-events listing your years of service as well as your name and PC country so we’ll know to expect you. In addition to the listing below, our events also are listed on NPCA’s master calendar at http://peacecorps2010.sched.org. If you are organizing additional events related to Bolivia and/or Peru, please report them to Diane Hibino (trihib@verizon.net) and she can add them to the master calendar maintained by NPCA. Please note that there are 3 sequential events scheduled on Saturday afternoon in the same room at American University – List of restaurants & retail places nearby the morning event for those who may wish to gather before-between-after the afternoon events, which are almost a mile bus-ride away [See map]. 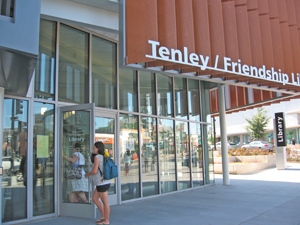 Take Metro to Tenleytown-AU Station; transfer to free Blue Route shuttle down Wisconsin Ave, around Tenley Circle and up Nebraska Ave. to the main campus, descend at second stop at Ward Bldg. If you are driving, there is free parking in the university lot across from SIS at New Mexico Ave and Nebraska Ave.
Gino Baumann (now a resident of Costa Rica), was PC/Representative for the Arequipa, Peru region, 1963-1967 and then PC/Bolivia County Director, 1967-1971. He greatly influenced a generation of PCVs and staff who are pleased to honor him on his visit to the U.S. (Organizers: Former Deputy Director, PC/Bolivia Fred Caploe, fcaploe@earthlink.net, and Stacy Rhodes, Bolivia RPCV 68-70 and current Chief of Staff, Peace Corps). Bring mementos or written tributes to Gino to be added to an album that will be presented to him. 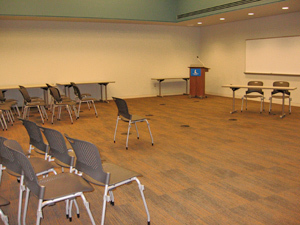 (below) Back of Founders Room, lower level, SIS. This event follows the celebration for Gino Baumann. Open house hosted by Amigos de Bolivia y Peru (http://www.amigosdeboliviayperu.org) – the alumni association for all RPCVs and staff from Bolivia and Peru. Beverages and snacks will be served. Meet the early and the recent returned Peace Corps volunteers and staff from both countries. Wear Andean dress if possible. Walk across Memorial Bridge to the Lincoln Memorial. RPCVs Jeff Lovelace and Kathleen Williams-Ging will carry the Bolivian and Peruvian flags, respectively. Midway, they will hand off the flags to others to carry, and for a photo opportunity. 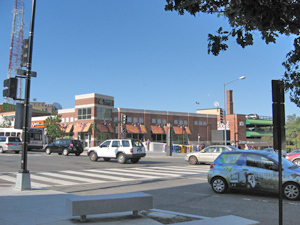 Take Metro to Tenleytown-AU Station; transfer to free Blue Route shuttle down Wisconsin Ave, around Tenley Circle and up Nebraska Ave. to the main campus, descend at second stop at Ward Bldg. If you are driving, there is free parking in the university lot across from SIS at New Mexico and Nebraska Avenues. 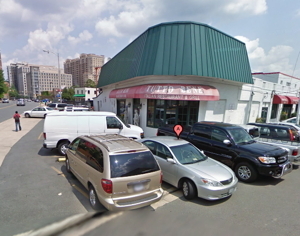 Note: Some Peru RPCVs will be staying at the L’Enfant Plaza Hotel, 480 L’Enfant Plaza in southwest DC. Contact Sheila Hession, Sales/Marketing, 202-646-4418 and ask for the Peace Corps reunion rate. This event is by confirmed invitation only and is now fully subscribed. Coats and ties for men; appropriate dress for women. This event is now fully subscribed. Those who have been confirmed (by email) have been asked to contribute $10 per person, to be collected by Mike Wolfson (arequipamike@juno.com; cell 703-598-5834) during the weekend but NOT at the embassy. A gallery of 100 photos of Peru PCVs, former and current, will be displayed at the Embassy. Lindsey Carrasco (lindseyecarrasco@gmail.com) organized this display. 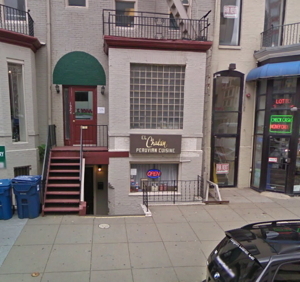 4450 Wisconsin Ave. NW, Washington, DC. Parking is very limited in the area; parking meters are enforced. Consider parking at American University on Nebraska Avenue (Near the afternoon events. See map) and take AU's free blue route shuttle bus to the Tenleytown-AU Metro station (adjacent to the library). Leave extra time for this transfer. This event will combine informal mixing, artisan displays, photos and a panel of RPCV speakers about Peru, Peace Corps and Amigos de Bolivia y Peru, with a question and answer period to follow. Please bring mementos (photos especially) of your time in Peru, written news of deceased friends, etc. Informal lunch will follow at 12:30 at nearby restaurants (See list), after which you can take the American University shuttle bus (See map) to the main AU campus for the Celebration of Gino Baumann (3:30) and the Open House sponsored by Amigos de Bolivia y Peru (4:30). See Events for both Bolivia and Peru, above. RSVP for this event to Patt Behler (pabehler@socket.net; 573-635-0608). Professor of International Relations and Founder of Latin American Studies, Boston University. Scott will brief us on Peru’s current populist politics and the changes since the political climate of 1962, when PC first entered Peru. Michael Hirsh (Peace Corps/Peru Country Director, 2005-2010 and RPCV/Bolivia, 1970-1971) Michael will tell us about the new Peace Corps program from the viewpoint of staff, concentrating on the program since PC’s return to Peru in 2002. Secretary, Amigos de Bolivia y Peru, Lindsey will tell us about PCV life (cell phones, the internet, etc.) since Peace Corps returned to Peru in 2002. As of this date, 17 PCV groups have or are serving in Peru, 2002 to 2011. Peruvian cuisine. Seating is limited to 80, reserved in blocks of 20. Please bring cash for dinner to facilitate payment. with your name, email, postal mailing address, cell phone number and dates/place of your Peru PC service -- Arequipamike@juno.com; cell 703-598-5834.